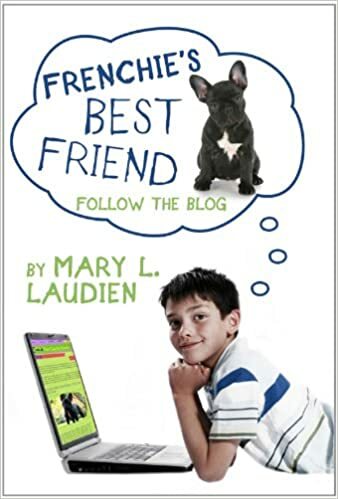 Blog Comment Contest, Discounted Books, Frenchie Give-Aways! 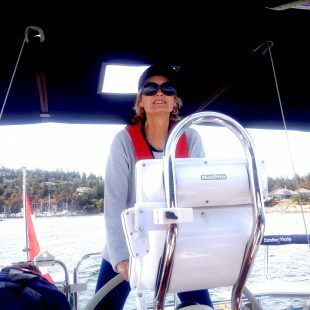 Local Nanoose Bay author, Mary Laudien, a retired principal from West Vancouver is having a blast writing humorous, contemporary novels that make a fun read for anyone who loves their pet or is a “pet-owner wannabe”. 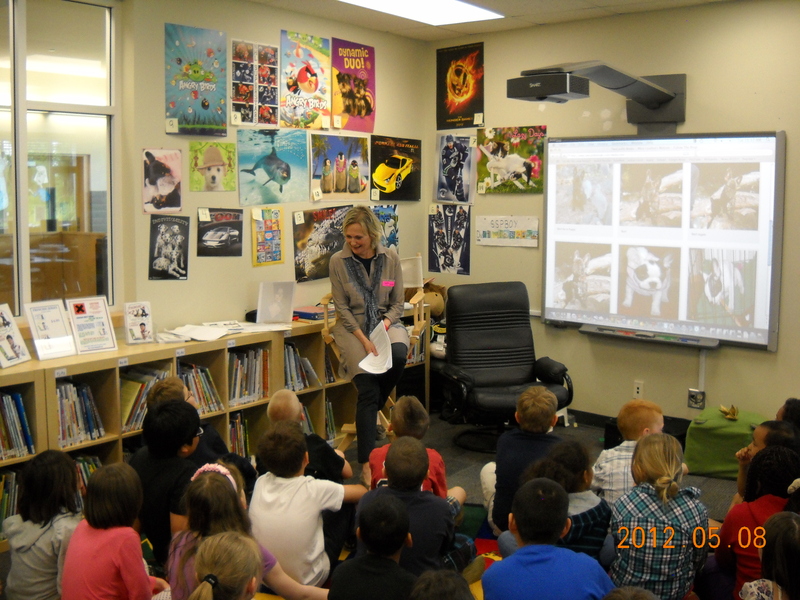 She is currently writing the third book in her Frenchie series to share with 9-12 year olds in libraries and schools. If you like hilarious, realistic novels that give you belly laughs, then Laudien’s Author Visit during the Wellington Library Summer Reading Club is a great summer activity choice. Laudien will be presenting on Thursday, July 5th at 2:00 (45 minutes) to all who have pre-registered for the Summer Reading Club session. Laudien believes that middle years kids engage in reading if there is humor and they can personally relate to the story. She will build those bridges with her books for the kids, as well as answer any questions that the burgeoning young authors in the audience might have for her. 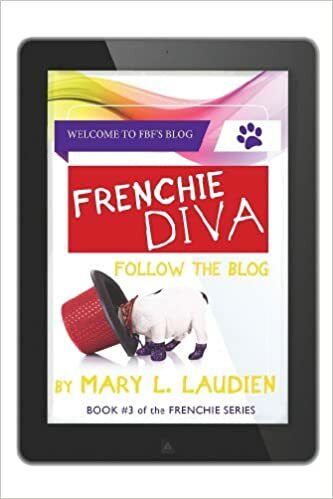 Not only will participants have the opportunity to purchase the first two books of the Frenchie series at discounted prices, she has some fun Frenchie Give-Aways planned for the participants. As well, a Blog Comment Contest is open to the people who attend her session on July 5th. They will be instructed to use their new blogging skills acquired during her talk and leave a comment on her blog site (http://twocandobooks.wordpress.com) related to the presentation. It can be a brief review/recommendation of the books, the presentation or a personal connection they made to the readings. Participants must leave their email address wiith their comment so that they can be entered in the draw for the Frenchie Tee-Shirt and Frenchie X2. 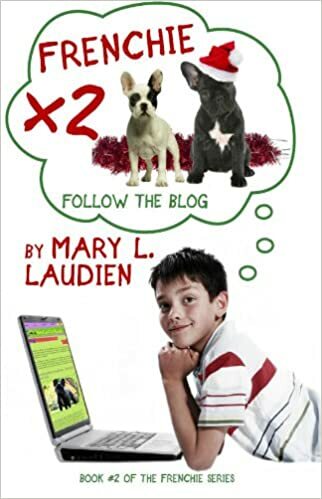 For further information about local shops selling Mary Laudien’s books or how to order them online, visit http://www.twocandobooks.com or contact her directly for book club or school/library presentations at mlaudien@telus.net . Phone: (250) 468-1411. CHAPTERS in Nanaimo is carrying her first book, Frenchie’s Best Friend- Follow the Blog and downtown, Nanaimo Maps and Charts on Church Street carries both titles. 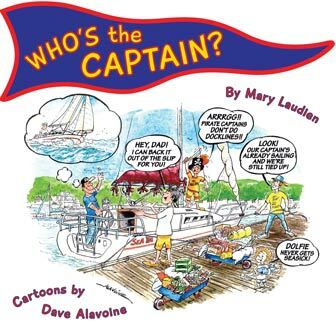 Don’t miss Mary Laudien’s Author Visit at the Wellington Library. Come for the fun and humor and enjoy the Frenchie Give-Aways.